Covering 70% of the planet’s surface, the ocean is the Earth’s largest biome. Where land biomes are divided by the climate influence, aquatic biomes are determined by water type. The two types of aquatic biomes are marine regions and freshwater regions. The difference between them is the salt content of the water. On a map locate where marine and freshwater biomes would be located. 1. Are there more marine or freshwater biomes? There are three regions within the marine biome: coral reefs, estuaries, and oceans. The ecosystem of the ocean is the largest and most diversified, while coral reefs are like a complete city and the most integrate. Coral itself is a living organism. An estuary is a formed where freshwater flows into the ocean, mixing with the salty sea water. So while an estuary has freshwater the salt content is at a level that it is included in a marine biome. 1. Find the coral reefs of the world on a map. 2. (For older students) Assign individual coral reefs to groups to research and do a presentation on. Have them include pictures of animals found in their coral reef city. 3. (For younger students) Build a coral reef. Divide class into groups of 4 to 6. Give each group pictures of the species of coral (i.e. Elkhorn, Plate, Brain, ect). 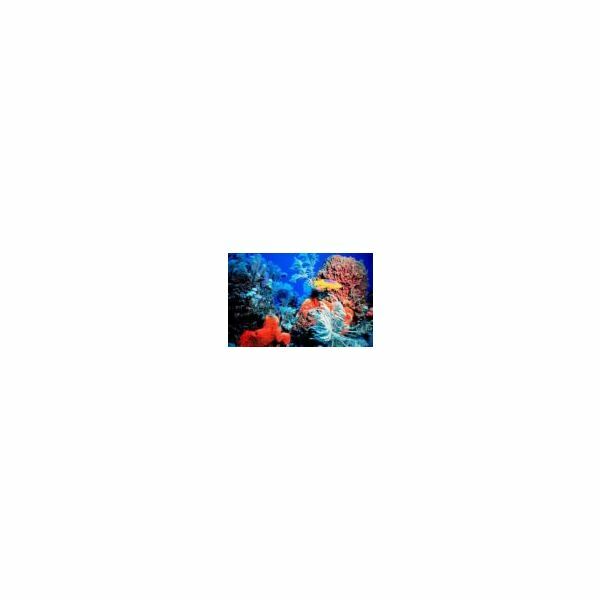 Ask students to create a coral colony of with legos using the photos. Examples of freshwater biomes are rivers, swamps, lakes, wetlands like the Florida everglades and ponds. Lakes and ponds are their own ecosystems. While two lakes or ponds may be connected by the same river they are separate ecosystems to study. Wetlands, swamps, glades or marshes are generally areas of still water and have a vast complicated ecosystem within the biome. The animals and plants will vary depending on the location of the wetland. Melting snow or ice and springs are generally the water source for rivers and streams. Rivers and streams feed all the other aquatic biomes. 1. On a map identify what freshwater biomes are located in your backyard. 2. (For older students) Have the students select a local freshwater biome and study the effects of pollution on its ecosystem. Or have students select a local freshwater biome and then one in a different land biome. (i.e. a pond in Montana with a pond in New Mexico.) What are some of the differences between the two that are a result of the land biome? We live in a beautiful world. This series offers several class ideas to keep students understand the five major land biomes.